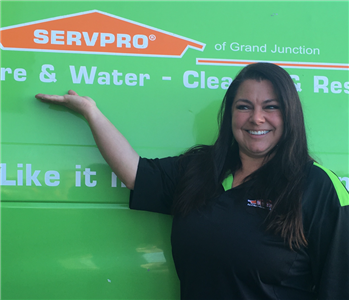 SERVPRO of Garfield & Pitkin counties team is ready to respond to your needs. 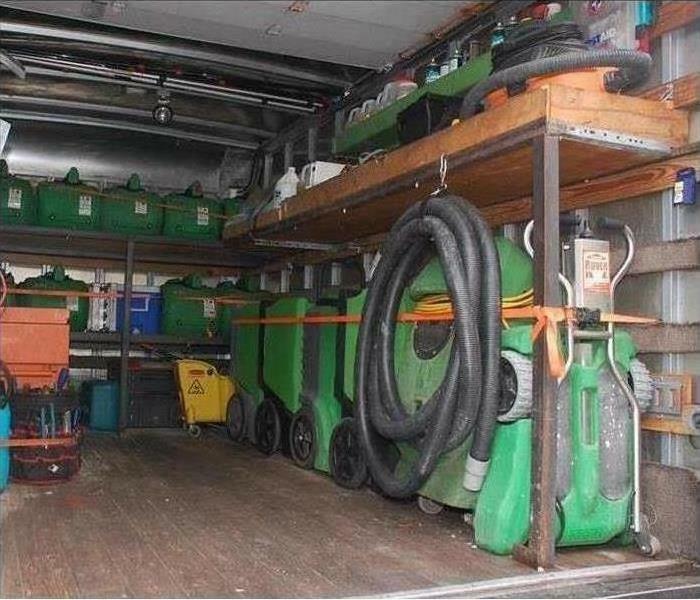 Wheather it's a fire, water loss, bio, bio hazard, MOLD problem, vandalism, crawl space, or just a clean-up are highly trained staff will help you get everything back to normal. Devin Selleck is a Production Manager/IT Technician at SERVPRO of Garfield & Pitkin counties. Devin is a great team leader and mentor to our Production Team and ensures that they follow the IICRC Industry Standards when performing Restoration work. He has been with the company for over 3 years. Devin lives in Grand Junction, and is happily married with a new beautiful baby boy. Devin enjoys long range shooting on his free time. 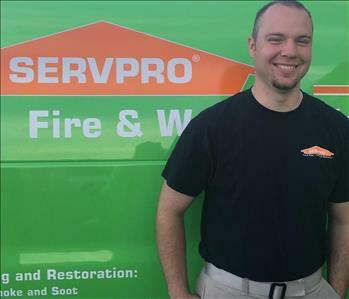 Jason Allred has been with SERVPRO of Grand Junction, Garfield & Pitkin counties for just 11 months and has advanced into a Crew Chief on the water side. He is a very hard worker and is such a valuable employee here at SERVPRO in Colorado. He is happily married with a 3 year old daughter and a 1 year old son. Jason specializes in water removal and mold remediation. On Jason’s off time he loves anything outdoors. 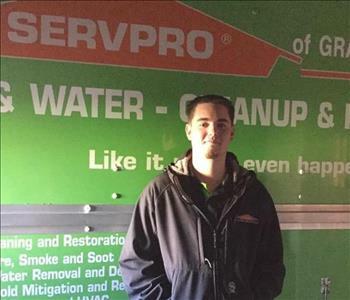 Neil Darnell is our youngest Crew Chief on the water side ever here at SERVPRO of Grand Junction. He is 20 years old and does an amazing job on the sites and with customers. 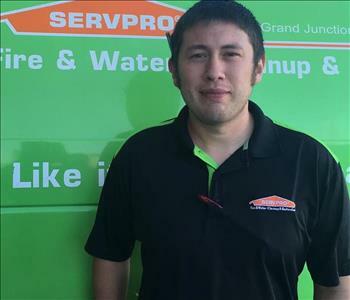 Neil has been with SERVPRO of Grand Junction, Garfield & Pitkin counties for 2 years. Neil enjoys Frisbee golf, video games, and watching football. Neil is such a joy to have at SERVPRO and gets the job done with no questions asked. Hes favorite is crawl spaces.